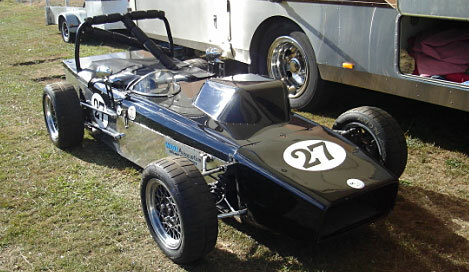 Chassis by Errol Norris. Hillman Avenger 1600, Hillman 4 speed. Motor & gearbox refurbished ready for 2010/11 season. Current owner is member HRSCC and has been the class winner for the past 2 seasons (Historic Sportscar class). Pukekohe times 1.12. Current COD. Spare motor & gearbox included. Full spec sheet available. Can be sold with or without trailer. Price $15,000.00 (on trailer).